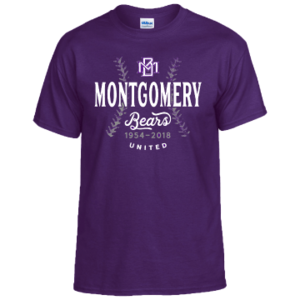 Mark your calendar and support your Montgomery Bear Baseball Teams! but always refer to Rank One for the most up-to-date schedules for each of our teams. We'll see you at the ballpark! Baseball tryouts will continue on Monday, January 29th. 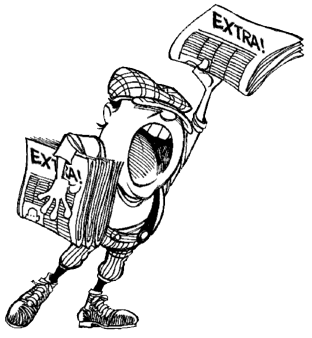 A preliminary varsity and sub-varisty list will be posted on Monday evening. Basketball players will not be on that list due to only having one day of tryouts. Baseketball players will finish their tryouts on 1/31 at 5pm. The FINAL list will be posted on Wednesday evening. 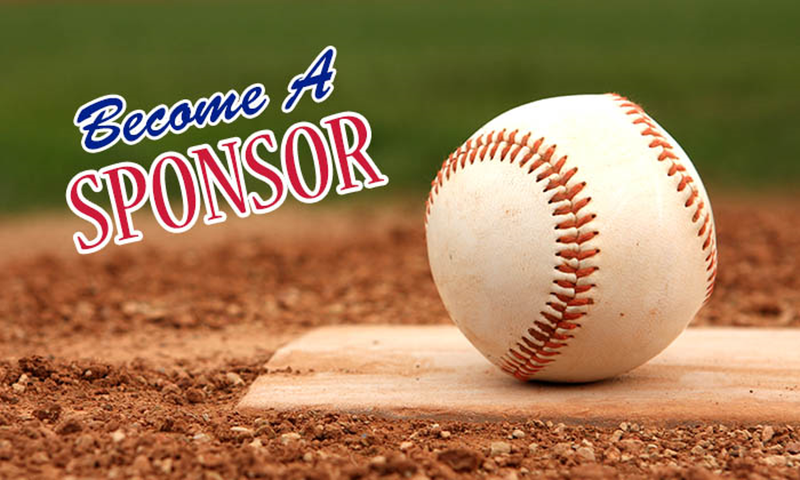 There will be a parent meeting on Thursday, February 1st at 6pm in the field house by the baseball field for all players who make the roster. At least one parent needs to be at the meeting.